Every single one of us wants to make a difference: to leave our mark on the world; to know that our lives amount to more than what’s in our bank account or the title attached to our name; to be a part of something that outlives us. What would it look like if an entire community decided to make a difference in not just their lives, but the world around them? 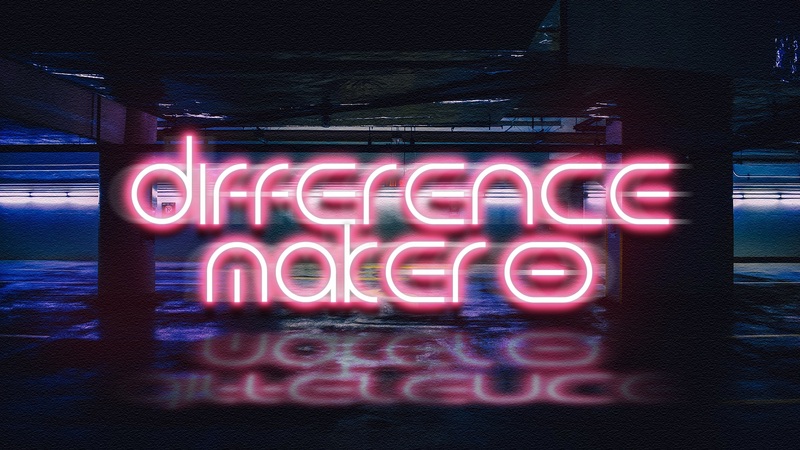 What if we all become a difference maker?